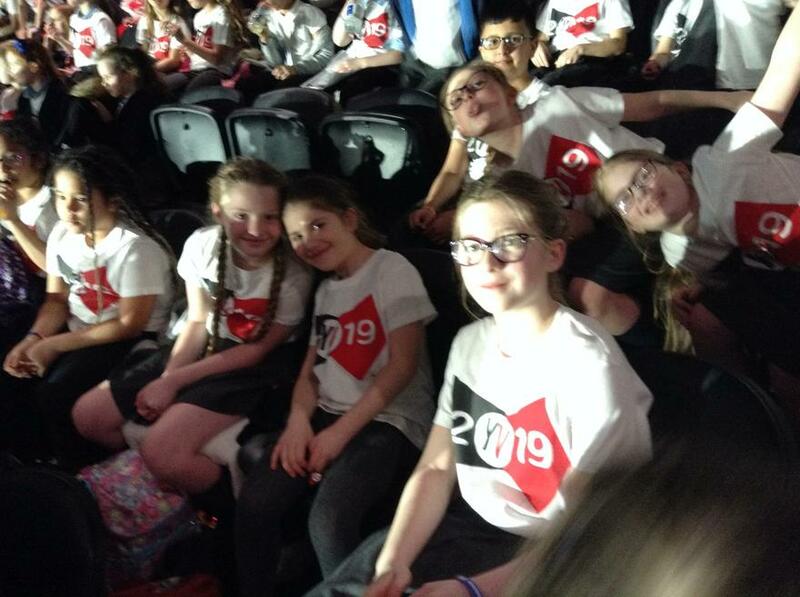 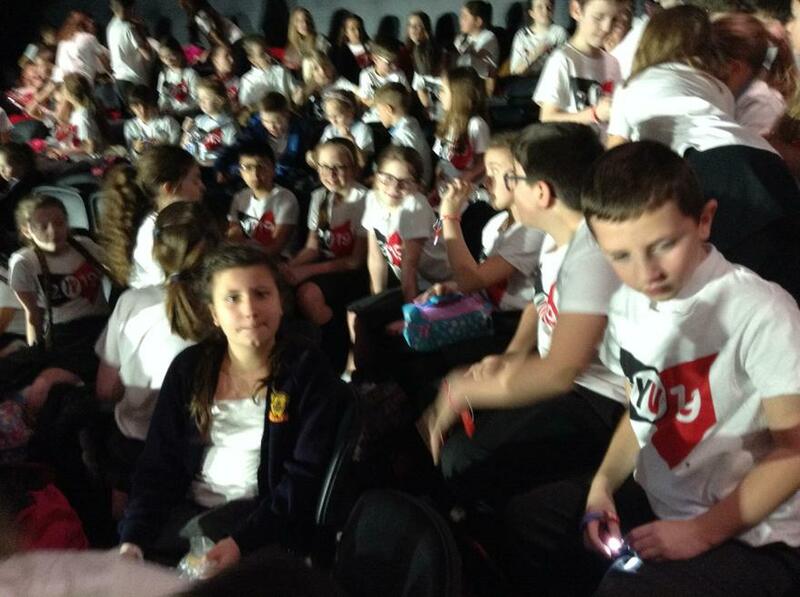 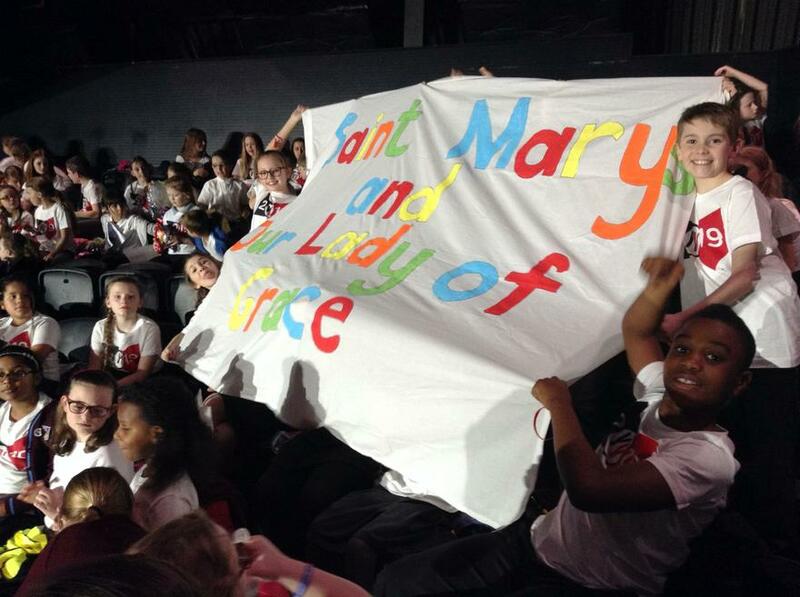 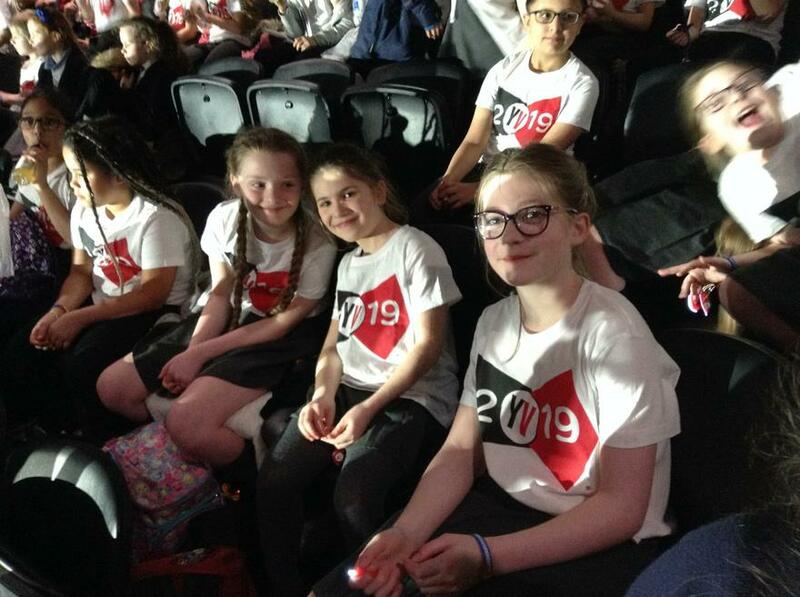 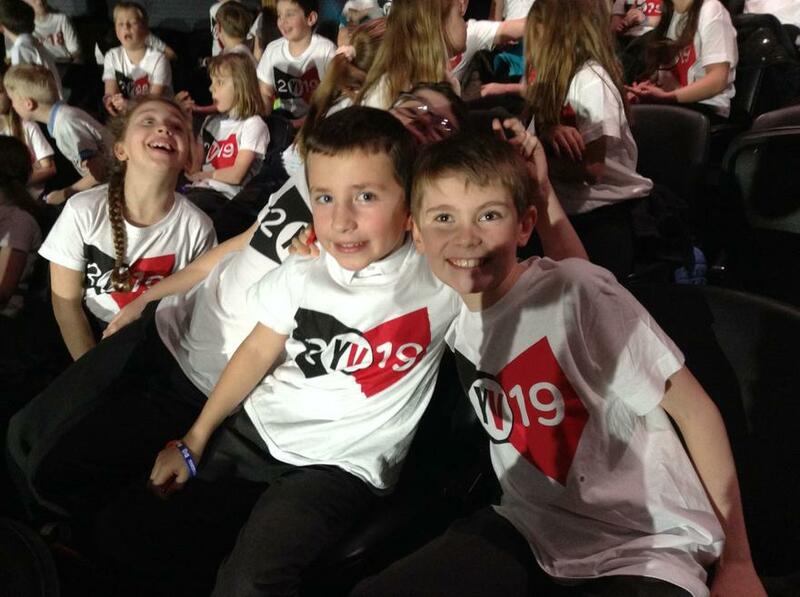 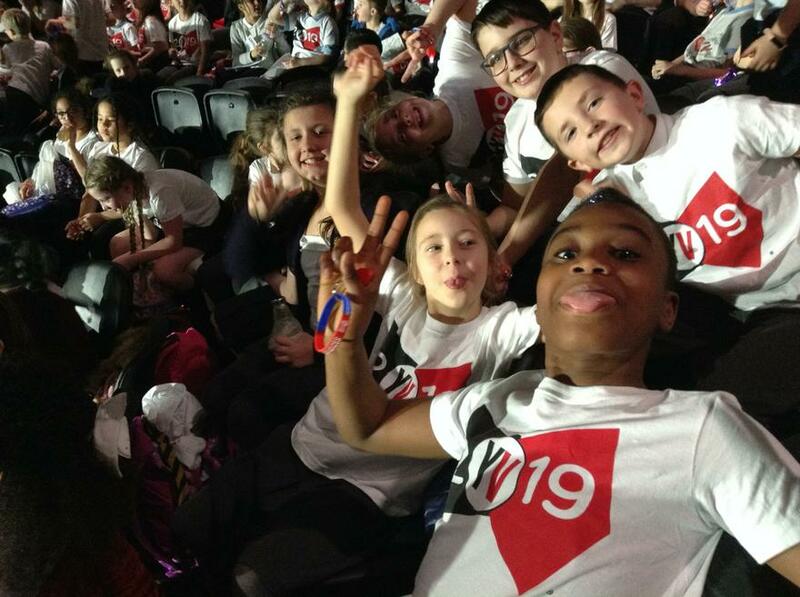 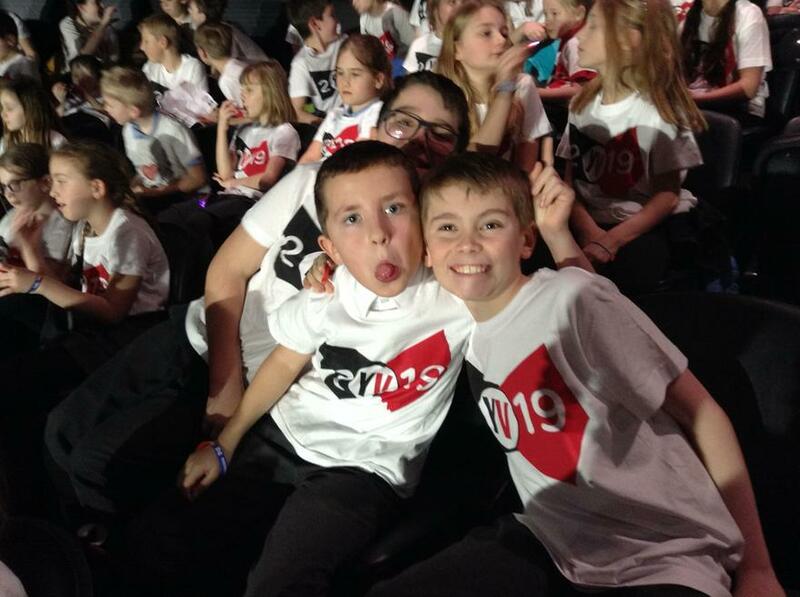 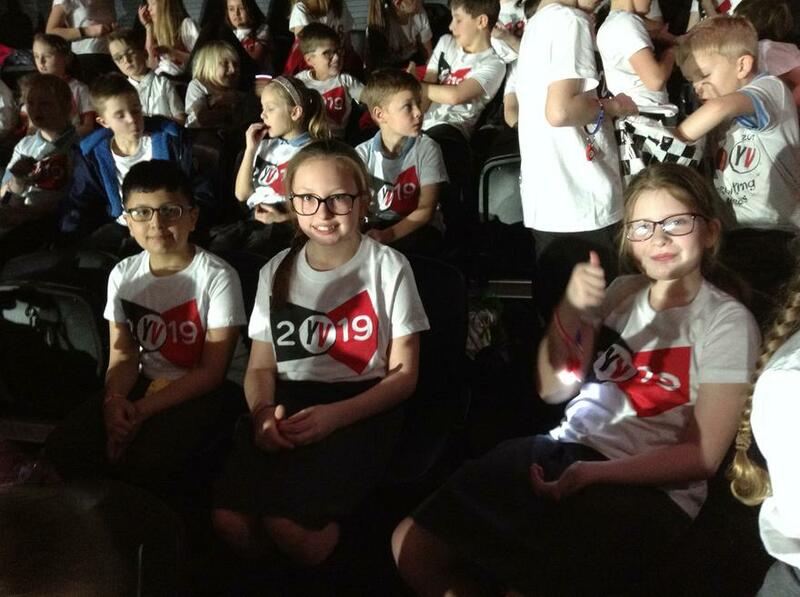 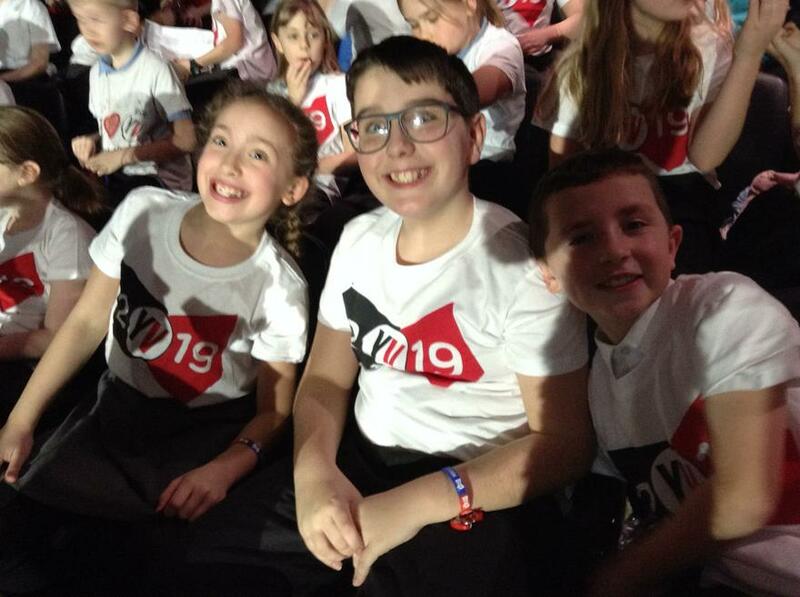 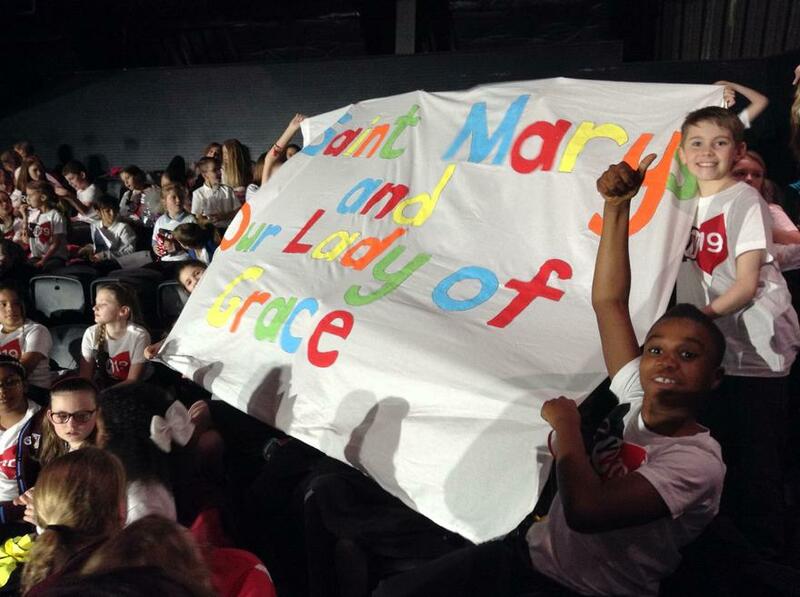 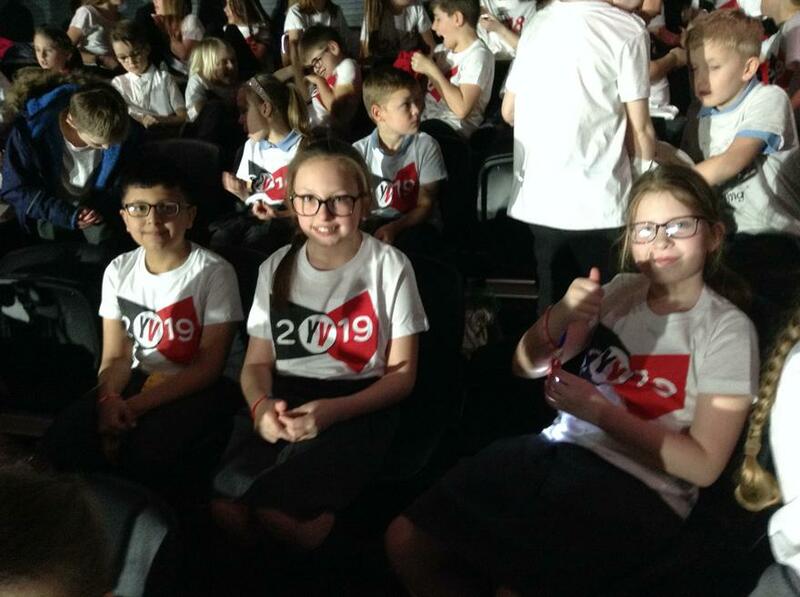 A massive well done to all of the children who attended the 'Young Voices' concert on Thursday 17th January at the Genting arena. 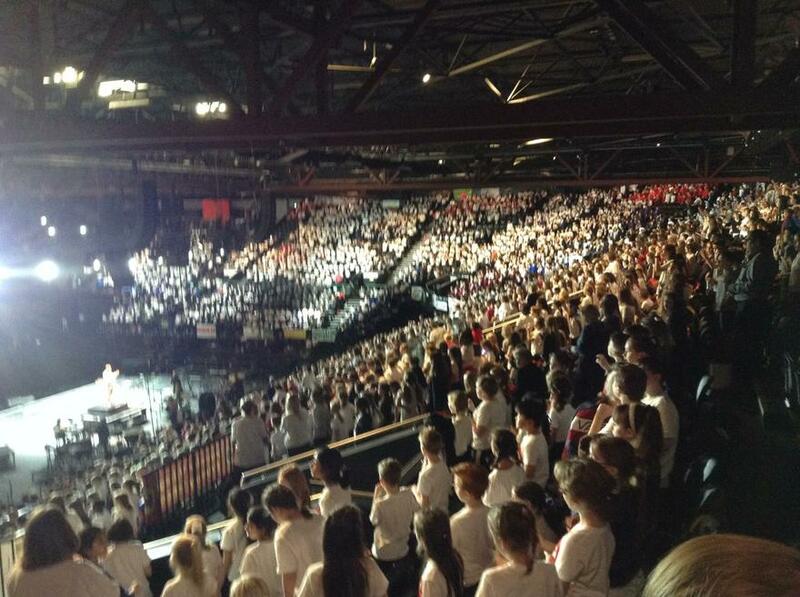 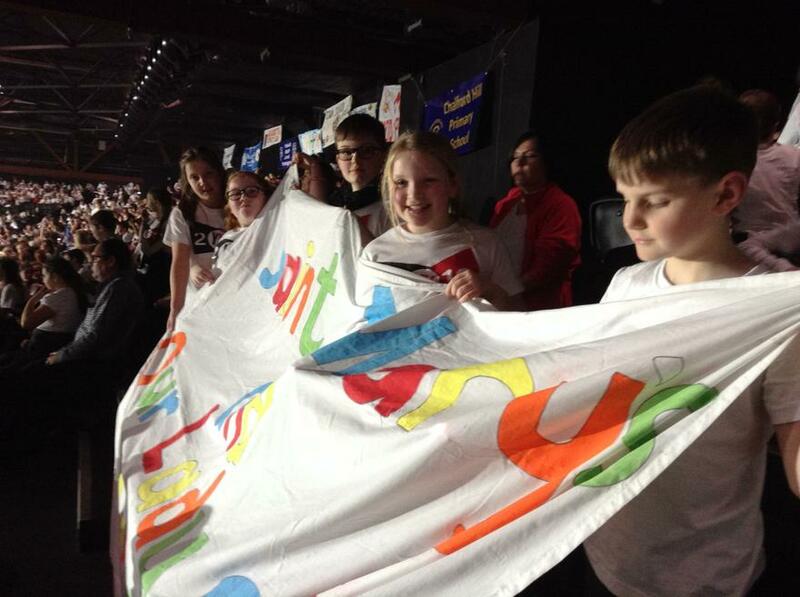 We had an fabulous night participating in the world’s largest choir and the children thoroughly enjoyed themselves. 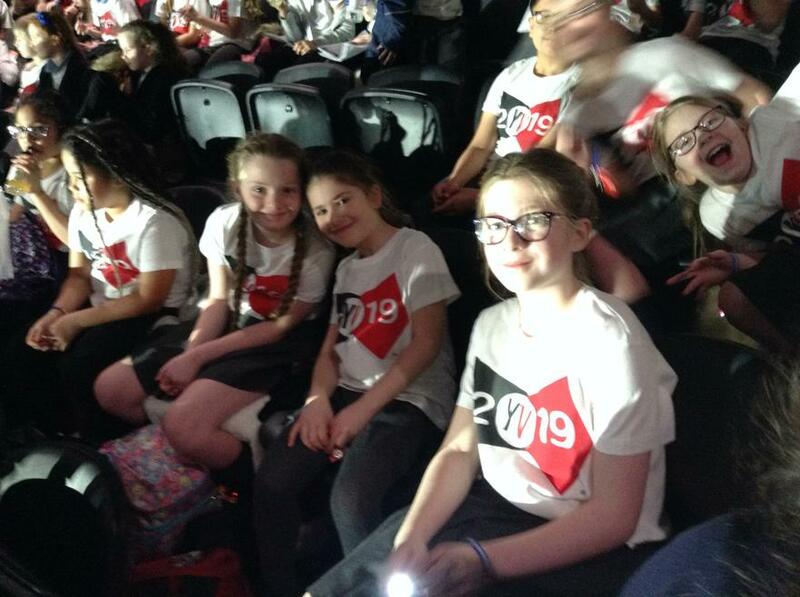 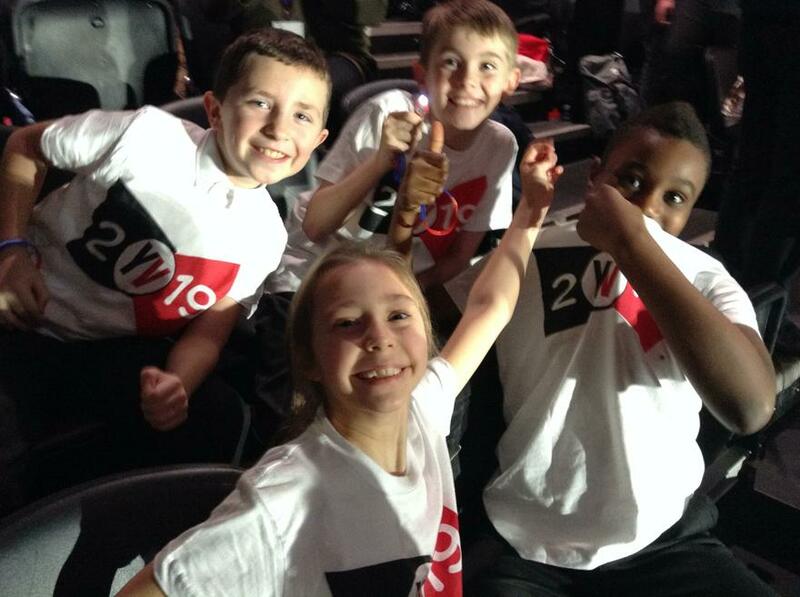 Let’s get ready for young voices 2020!